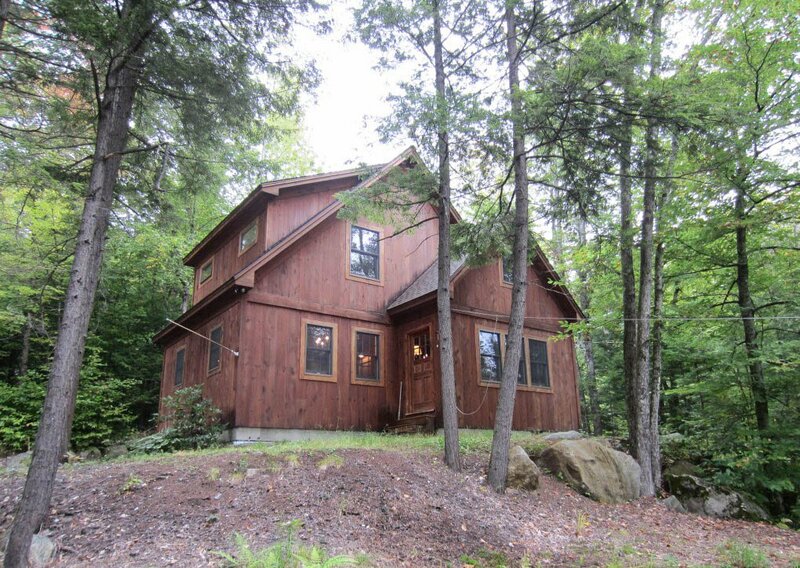 Custom built wood sided chalet privately situated in the woods only 10 minutes to the Bethel village on 1.35 acres. Large mud room upon entry with tons of storage, super efficient to heat with minimal operating expenses. Exposed beam ceilings on the main level with a beautiful granite kitchen and custom cabinetry. Easy to maintain and in great condition, custom style home like no other on the market. 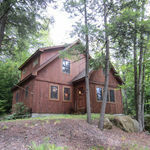 Neighboring 1 acre lot could also be purchased for additional privacy or close location for family and friends.